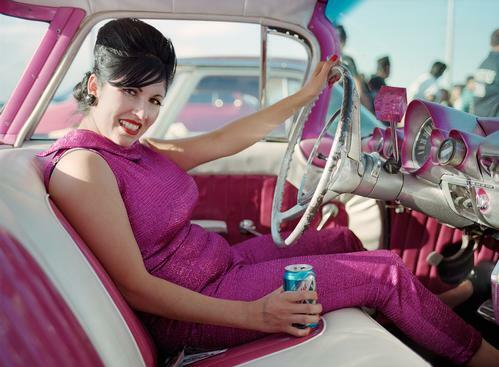 Artist and photographer Jennifer Greenburg spent the past several years documenting the Rockabilly scene. Her subjects live and breathe a retro lifestyle, which is an artistic expression all its own. 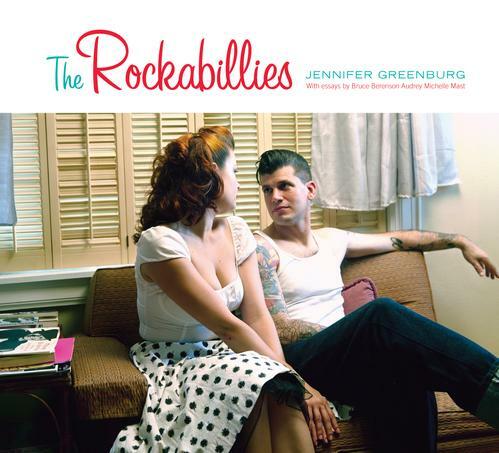 Her new book "The Rockabillies" takes you right into the homes, and rides, of these hepcats and kittens. Photographs are accompanied with essays by Bruce Berenson and Audrey Michelle Mast.